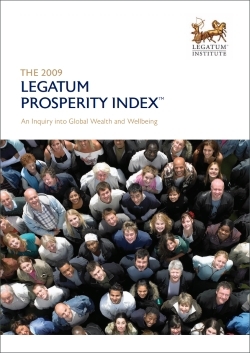 South Africa has seen the largest decrease in tuberculosis deaths over the past decade, but it remains the biggest cause of mortality in the country. 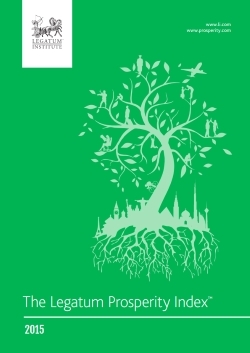 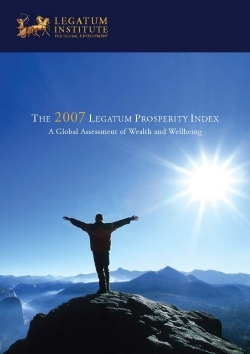 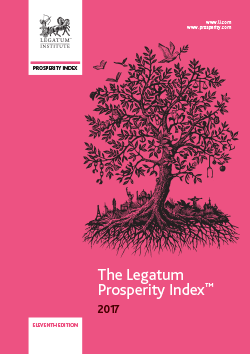 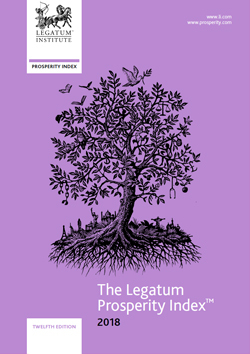 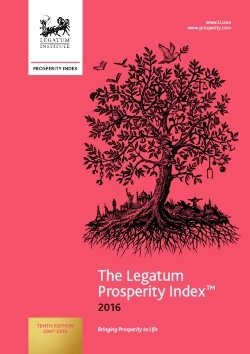 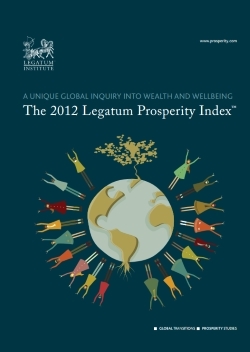 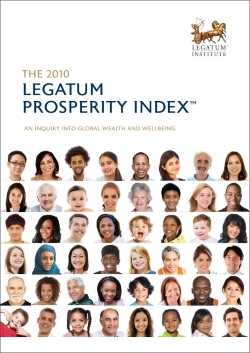 Along with all twelve editions of the Legatum Prosperity IndexTM, you can now download a range of content such as a printable Rankings Table, the full 2018 dataset and the latest Methodology Report. 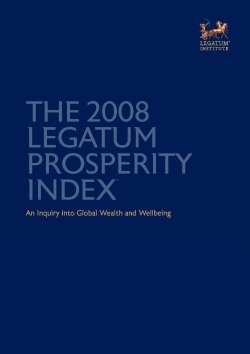 Published in November 2018, this year’s report maintains the methodology developed for 2016’s tenth anniversary edition. 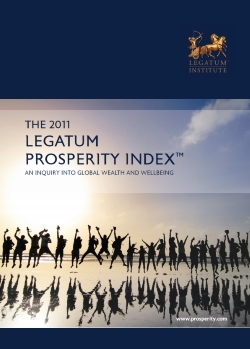 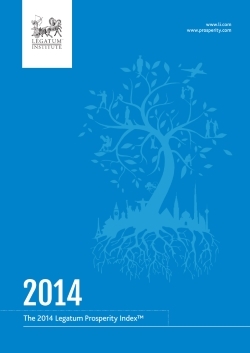 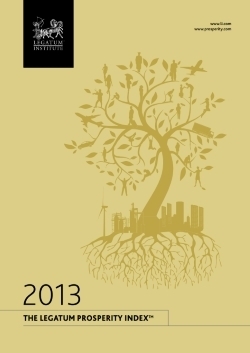 Take a look through our earlier reports to see how prosperity has changed over the past decade.